Good news! My sleepy koalas have found their way to Highlights! Thanks, Joelle and the Highlights team, and thanks, Jess von Innerebner, for such an adorable illustration! Please check out Jess's other work here, http://www.jessvoni.com/published-works/jgtrl9sdv3823vomtv9j1jkg24bn0x. 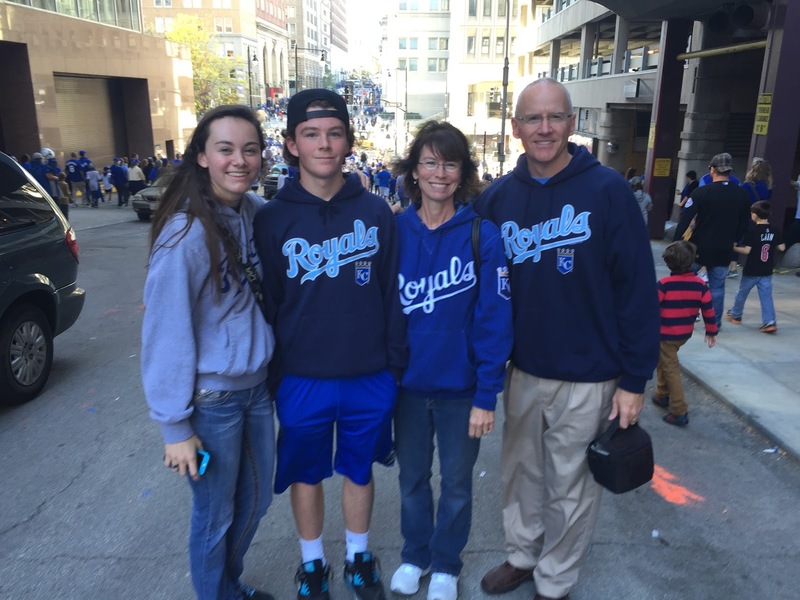 We're huge baseball fans at my house, and following the Royals through the World Series was the most fun we've had in a long time. 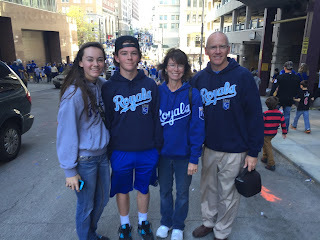 My family and I attended the parade in downtown Kansas City today, and it was a huge blast! Here's a great overview of the day's events. Enjoy!